Running a large sales and marketing department can be really fun. Managing lots of young sales reps trying to make things happen and marketing staffers coming up with innovative ways to position the product or service is rewarding. As a sales and marketing leader your job can be pretty awesome… provided your system is working. Every month I would get the news from some rep that they were moving away, needed reduced hours for family reasons, or conversely, they were not performing. This led to dealing with HR and a million hoops to hire a simple sales rep or marketing staff member. It was an unproductive circus of SMB bureaucracy. Spend enough time in this realm and it will hit you: the entire sales and marketing thesis in a SMB (companies under $250MM in revenue) is completely screwed up. It’s no secret that people are difficult: personalities, wants/needs, and varying levels of their “sense of urgency”. If you have been there you know what I am talking about. The other exceptionally draining aspect of the SMB sales model is that you are spending so much time mentoring and training people (my favorite thing to do) that when that person leaves for a job paying them 10% more a year in salary it’s literally heartbreaking. What are we there for? To make the company money. How do we accomplish that? By consistently having a robust deal pipeline and quality offering. What slows this process down? People. People not only slow down the sales process, but are also the single largest line item expense for an organization. So you can see where hosting a lean sales team can make a lot of sense. With this in mind, let's take a deeper dive into these personnel costs and how they can affect your deal pipeline. Arguably the most valuable thing in a management position: your time is being sucked by non productive meetings. -That HR person who really wanted to be a sales manager or conversely started in sales and is now somehow the head of HR. -Or maybe that IT staffer who needs to be in every Salesforce discussion yet adds no value whatsoever. -Or, my personal favorite, being tasked with trying to mentor project manager types that are in no way capable of selling water to thirsty people. If you can’t sell by age 40 it’s not going to happen. This is the worst thing to happen to a sales force. Regardless of how good the rep is, you spend a ton of time mentoring and training them. If it's a great sales rep it's a huge hit in revenue and capacity. If it’s a poor rep there is a huge cost in the time spent training them. Click here to see the 5 Traits to Look for in Sales Hires. Employee’s are never just their salary. 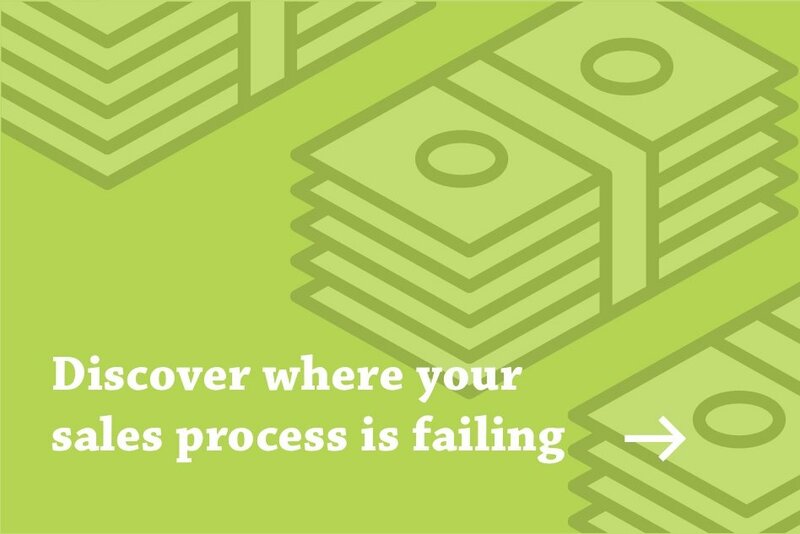 Do you know how much your team is actually costing you? Sit down with your CFO and brace for impact. Basically lump another 30% on top of their salary and cry. There is no getting around the necessity of a sales and marketing team for SMBs. But what if the process was standardized and automated? Building a scaleable sales model is next to impossible when we're inundated with the minutia of business dealings. In this regard, outsourcing your demand engine and letting the closers that you're so heavily investing in focus on closing helps you hit your goals and keep all departments happy. Want to know more about how this scaleable sales infrastructure is created?